The yearly incidence of traumatic brain injuries in the United States is estimated at 180 to 250 per 100,000 people. Falls are the leading cause. If you want to learn more about brain injuries, Charles T. Watson is definitely your man. 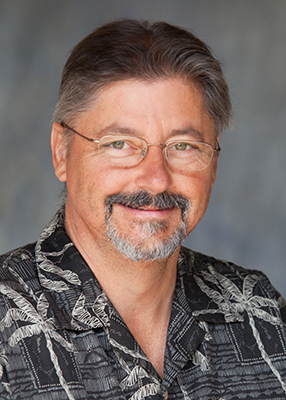 Chuck Watson currently serves as the Executive Director of the Ventura County Brain Injury Center. Not only does he teach nonprofit courses at CSUN and Phillips Graduate Institute but as Senior Vice president at the Oertel Group, he also provides training and technical assistance to such local organizations as the Center for Nonprofit Management and the Ventura County Community Foundation Resource Center. In his spare time, Chuck loves to referee soccer. He was tapped as a referee for the USPSA, a national power wheelchair-assisted soccer program as well as the Special Olympics 2015 World Games. Needless to say, he is an avid Manchester United fan.